After the death of his wife, Simon Fuller moves to a new home, with his two daughters. One day, his daughter introduces a new imaginary friend - Nathaniel. She 'gives' Nathaniel to her father, telling him he can keep the boy "forever". 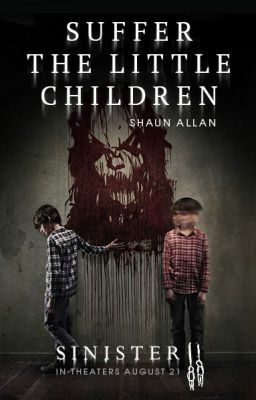 Simon tries to find out who the boy really is, but is unable to. Questioning his daughter, she tells him, again, that it's Nathaniel, but he prefers to be called by his nickname, Mr. Boogie.